Integrating diverse building subsystems into one centralized network is a vital element of energy efficiency and increased productivity. True integration is not just some technical bi-directional link; it is the seamless sharing of data without the duplication of resources. Engineered Controls has the expertise that it takes to help you integrate your building automation system with existing and new equipment in your building, regardless of manufacturer. Our flagship integration tool is Honeywell’s WEBs Network Integration engine, also referred to as Tridium Niagara Framework. WEBs offers a compelling value to building owners and facility managers. With WEBs, facilities can be transformed into dynamic, flexible and intelligent buildings with higher efficiencies, lower costs and greater returns. In today’s connected world, Engineered Controls has a team of engineers assigned specifically to create custom integration solutions. Our software design engineers can implement open interface protocols and develop third-party communication drivers to “pull it all together”. Engineered Controls is experienced in implementing leading open industry standards such as BACnet®, OPC, LONWORKS® and Modbus® and many common proprietary protocols into a single integrated building management system. 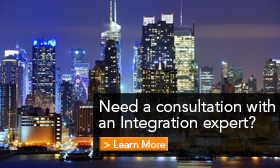 The range of integration possibilities is broad, featuring examples such as; HVAC, energy meters, lighting, chiller and boilers, generators, variable frequency drives, access control systems, video surveillance and video management systems, asset tagging, mass notification systems, databases and many more. Today we are integrating HVAC environmental controls, lighting control, access control, video surveillance, energy management systems, auxiliary monitoring, and multi-site connectivity solutions all on one common platform. With Honeywell’s WEBs, the possibilities are endless. Building owners gain flexibility as they can integrate systems now and also be perfectly positioned to integrate other systems later as their needs change or grow. Honeywell’s WEBs grows with you. The scalability and flexibility of Honeywell’s WEBs technology allows our customers the opportunity to also integrate refrigeration monitoring and control, water management and irrigation control and more. 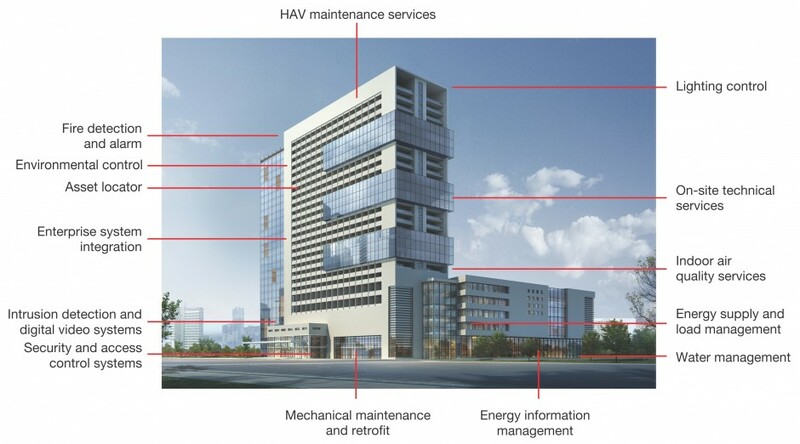 The integration of dissimilar mechanical and electrical sub-systems into a fully integrated building automation system will result in improved comfort, energy and security. In turn this improves employee performance and makes guests, tenants and employees feel more welcome and safe. Engineered Controls can deliver energy savings and productivity gains in all types of commercial buildings, including schools, health care, retail stores and corporate office spaces. To learn about how our System Integration Services can help improve your business, contact your local Engineered Controls office today. I have found the Engineered Controls team great to work with. They are fun, easy-going and down to earth people. They care about their clients and they are interested in building, long-term, lasting relationships.